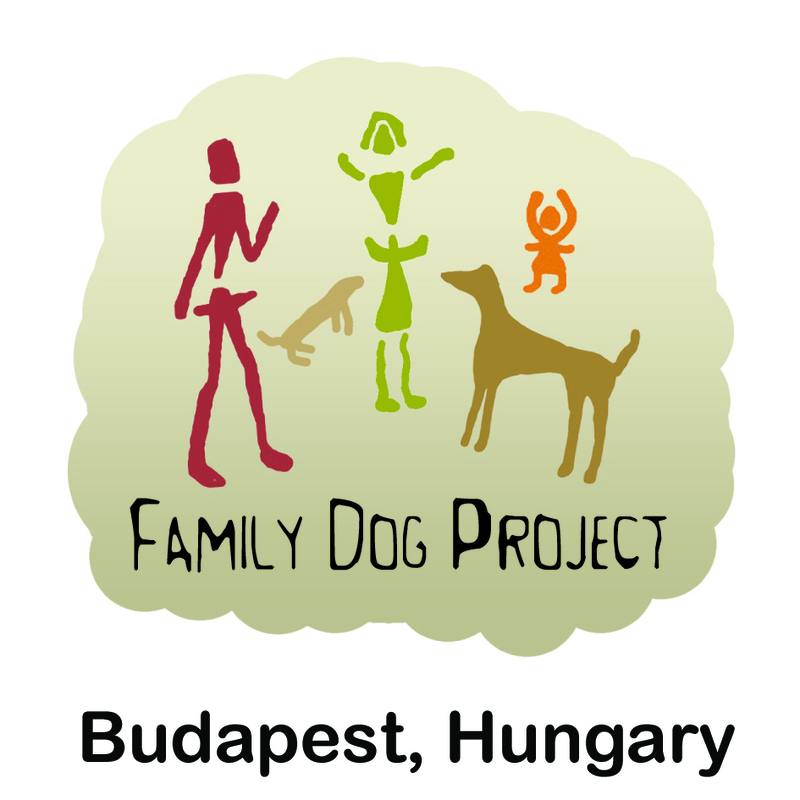 In the framework of the “Fruits of Ethology” guest talk series we will have the pleasure to welcome our next speaker, Prof. Dr. Sándor György Fekete, DVM, Dsc. from University of Veterinary Medicine, Department Animal Breeding, Nutrition and Laboratory Animal Science and Department of Laboratory Animal Science. Title: Zoomusicology or Mozart and the Rodents? Abstract: Zoomusicology is the study of the musical aspects of sound or communication produced and received by animals. It may be distinguished from ethnomusicology, the study of human music. Its subject is how music can affect animal behaviour and psychology. In our recent work we tested the short and long term effect of music, noise and noise-music on the behaviour, open-field activity and learning, spatial intelligence and memory performance of mice, rats and chicks. ← Our newest FDP paper is out: Is your dog empathic?